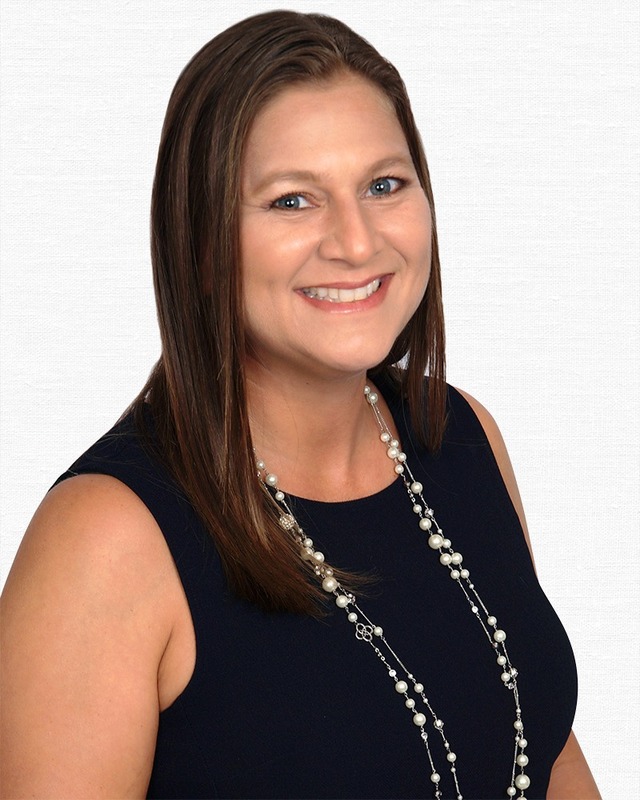 Erin is a skilled attorney with experience in complex matters in several areas of the law, but is especially knowledgeable in appellate law and procedure. Erin confronts each project with a mind towards properly equipping our clients with innovative arguments and supporting case law to win that matter. Erin is a mother, wife, and stellar lawyer.